Just off Kessler Blvd, east of College Ave, Monon Place is an ideal location just off the Monon Trail in Broad Ripple. Monon Place I was built in 1967 and offers classic and renovated apartments and townhomes. 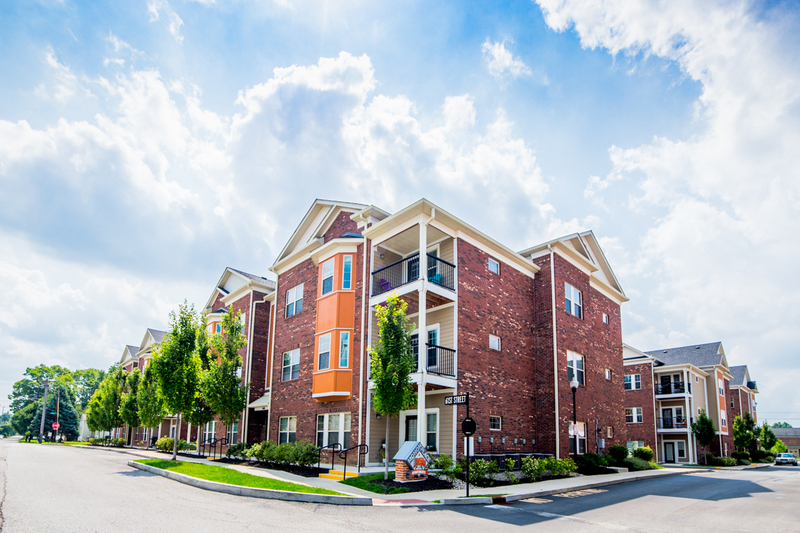 Monon Place II was opened in 2014 and offers modern, open concept apartments for those seeking the newest styles in apartment home living. 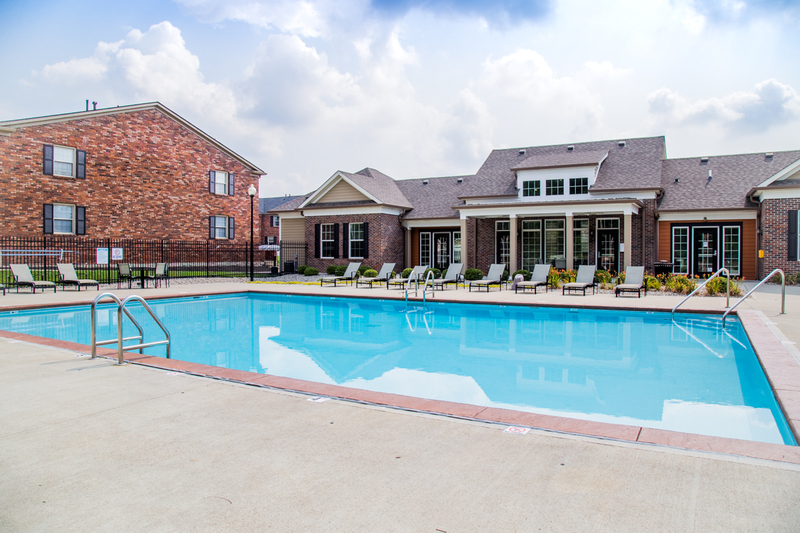 Sparkling salt water pool and sundeck, 24-hr fitness center, direct access to the Monon Trail, in-unit washer/dryers, online resident portal with online payment options, monthly resident events, resident-only Monon Perks discount program, and more! Pet Friendly! Upfront pet fees are required with additional pet rent. Maximum of 2 pets per apartment. Breed restrictions apply. I have loved living at this apartment! I have an cute little patio, plenty of birds and tree's and I am still close to downtown. They are older but well cared for, and there are not many one bedroom apt. so the community is small unlike the larger cookie cutter apartment communities. My experience has been extremely positive, especially so with the take over of Buckingham Properties. each year has brought improvements and up grades. I am very happy with landscaping and overall look of the property. Definitely has great "curb appeal" when driving past on Kessler!! Have felt very safe and comfortable in this community of apartments. I appreciate the staffs willingness to help and be available. The facilities and amenities are wonderful and a great asset to the wonderful location of Monon Place Apartments. Love the location! 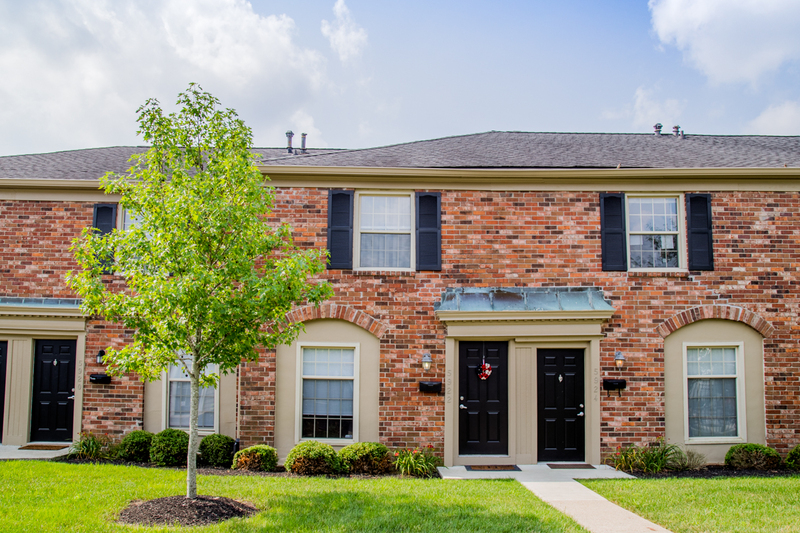 It's a quiet community that is close to tons of great restaurants and right on the Monon Trail. Seems like most residents are young professionals and respectful of other people. The staff is very responsive and pleasant. The Monon Place is perfectly located on the Monon in the heart of Broad Ripple. It is quiet, well-kept and the staff is great to work with! We planned to stay here for one year, and now we are going on year five! We have recommended this place to several of our friends! I have loved living at the Monon place apartments. 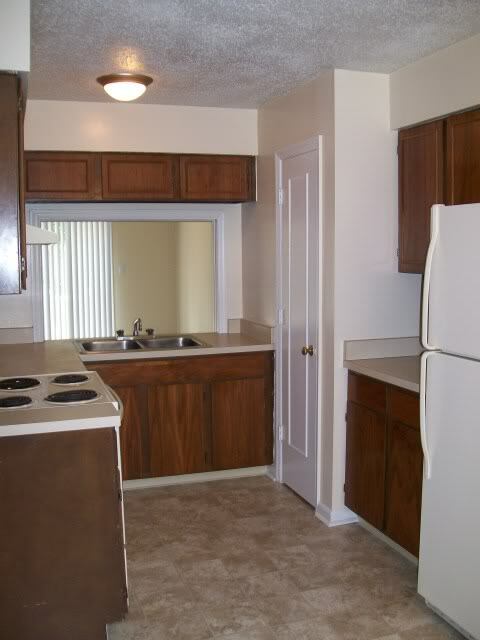 It's clean and quiet with a wonderful work out facility that most apartment complexes lack. Staff is always friendly and prompt. Apartments are a great size and well kept. Price is definitely appropriate for all that you get while living here. The outside patio cannot be beat! Great, friendly management that are easy to get into contact with. Very prompt and capable maintenance service. Great common areas: pool is clean and fun, and the workout facility, while small, has ample equipment. Apartments are spacious. Great experience. Staff has been very friendly. The apartment is clean, fully furnished and more than adequate for our needs. Overall, very nice community with nice exterior grounds. It is a very nice and affordable place to live. It is also really nice being so accessible to everything in Broad Ripple. The Monon being right out the back door is a great asset. Nice complex. Maintenance requests are promptly completed. Office staff is pleasant and responsive. The location of the Monon Place community is convenient to shops and eateries. Would recommend Monon Park Apartments hands down. I feel safe in this area. This area is literally minutes from a lot of shopping and entertainment. I absolutely love Monon Park. I have lived in my fair share of apartments, and this one is by far the best in all categories. I definitely recommend living here. I will definitely be signing up for another year once my lease is up. I have no complaints! 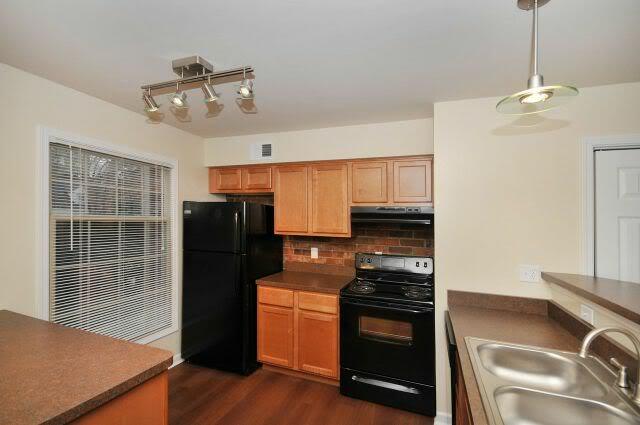 Monon 6100 apartments are very nice looking, have new appliances, and a very nice floor plan. The rooms are spacious, clean, and perfect for single families. Everything is accessible, the park, the Monon trail, the restaurants. There is so much you can do in Broad Ripple. They have the Farmers Market every Saturday and always something going on during the weekend. I've been in the Monon Park townhouse now for approximately three and a half months. The place is great and so are the amnities. The staff is always so friendly and helpful with anything i have had questions about. It is a really phenomenal neighborhood too! We are fairly new to Monon Place, and we couldn't be more impressed. The move-in process was organized and thorough, the staff is very responsive, and they went above and beyond to find us the right apartment that worked for us. 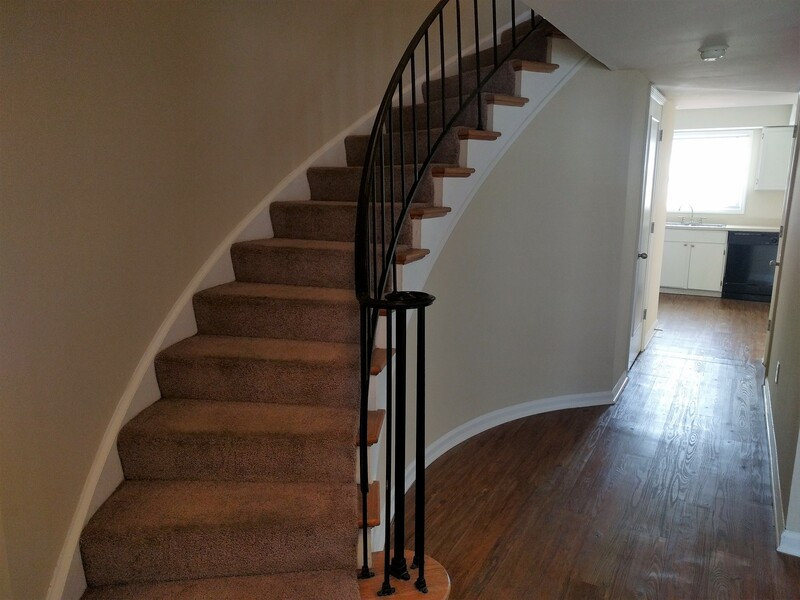 Once we moved in, the apartment is beautiful and open, all of the appliances are in great working condition, and the apartment just looks new. A huge bonus is how dog friendly they are. It makes it easy and fun to have a dog here.